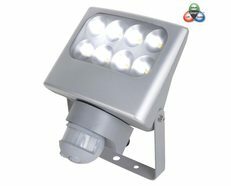 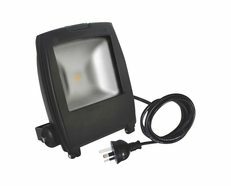 Spencer DIY 30W LED flood light. Heavy duty aluminium construction with super slim design. 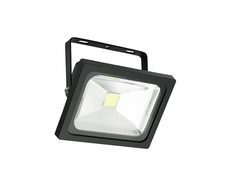 IP65 weatherproof rating. 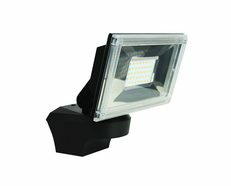 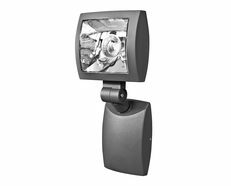 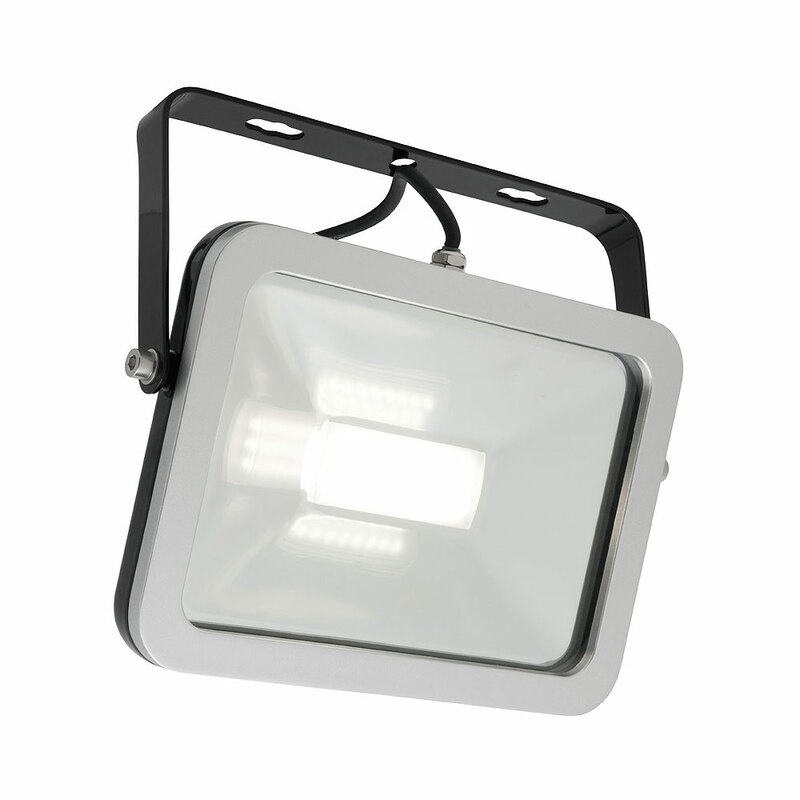 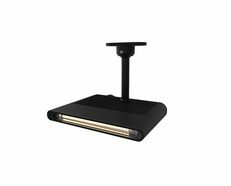 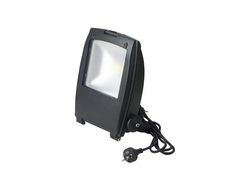 Produces up to 2050 lumens worth of light output, with Cool white (4000K) light output. 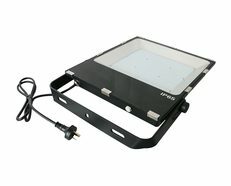 300mm flex included, allowing for DIY use.